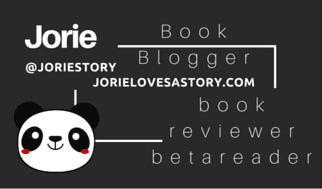 Acquired Book By: I am a regular tour hostess for blog tours via Cedar Fort Publishing & Media whereupon I am thankful to have been able to host such a diverse breadth of stories, authors and wonderful guest features since I became a hostess! I received a complimentary copy of “The Buckskin Trail” direct from the publisher Sweetwater Books (an imprint of Cedar Fort Inc.) in exchange for an honest review. I did not receive compensation for my opinions or thoughts shared herein. I grew up in a metropolis where I lived amongst a wide diversity of people, cultures and religions; some of my most fond memories are visiting a Native American art gallery and bookstore, wherein I would speak with the owner on different occasions about tribal heritage, culture and spirituality. One of the things I have appreciated the most about their beliefs is how much they give back to the Earth and how centred they are in acknowledging it is our gift to be guardians of the natural world whilst realising that it’s up to us not to only protect the Earth but to ensure it’s longevity by not expelling the Earth of her resources. When I first heard about the premise behind this novel, I was quite intrigued as I love a wicked good mystery especially one that is tightly crafted and keeps you guessing until the very end of the last chapters – as far as whom might be behind the angst and anguish of the story. I finished reading a Cosy Historical Mystery yesterday (The Secret Life of Anna Blanc) and was quite happy to settle inside another mystery straight-away as mysteries have a curious appeal which is why I read as many of them as I can per year! Even tomorrow, I am reading my first Tessa Arlen novel Death Sits Down to Dinner which strikes the reason I am never quite far from a mystery in hand! I grew up reading the Mandie series by Lois Gladys Leppard wherein young Mandie would take travelling adventures with her Aunt and her dearly beloved cat (Snowball) in tow all the while looking forward to spending time with her Uncle Ned of whom was her Cherokee relation who kept this side of her heritage in full focus. 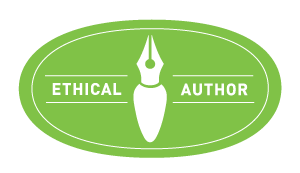 I love finding writers who have a tangible way of bringing diversity to their stories where it’s organically occurring and warms your heart to read. This is why The Buckskin Trail appealed to me, as it felt like a mystery fit for someone who grew up on the Mandie series whilst appreciating her real-life conversations at an art gallery, as well. A miracle saved Kelzi's life when she was younger, and now it's her turn to save others. When Kelzi discovers the truth about her parent's deaths, she steps onto a dangerous path, one where she must avenge those who have died and protect the land of her Cherokee people - at any cost. 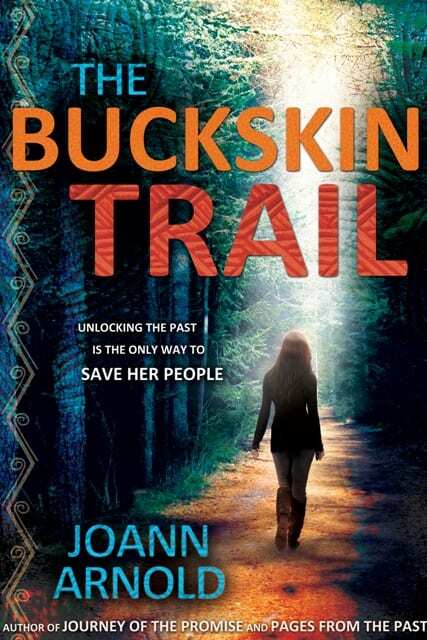 “The Buckskin Trail” is the sixth book in JoAnn’s library of authorship. Writing it invited her into yet another realm, one that charts a higher path. “Miracles for Michael,” “Journey of the Promise,” “Pages From the Past,” “The Silent Patriots” and her first fantasy, “Prince Etcheon and the Secret of the Ancient,” have taken JoAnn on some amazing imaginative journeys. “The Buckskin Trail” is no exception. JoAnn lives in Santa Clara, Utah, with her husband, Brent.